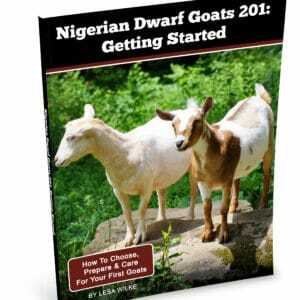 needed for goat keeping (see Goat Starter List), including a goat weight tape. The instructions said to measure around the girth to determine goat weight, and then adjust diet as necessary. 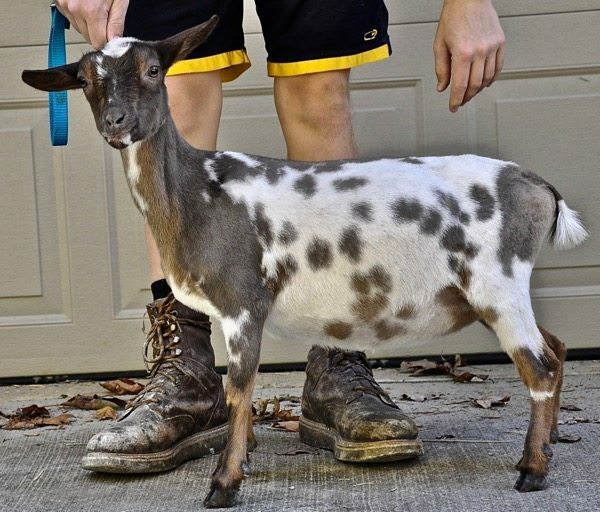 This didn’t work in practice at all; the weight tape was sized for a full-size goat – not a Nigerian Dwarf goat. 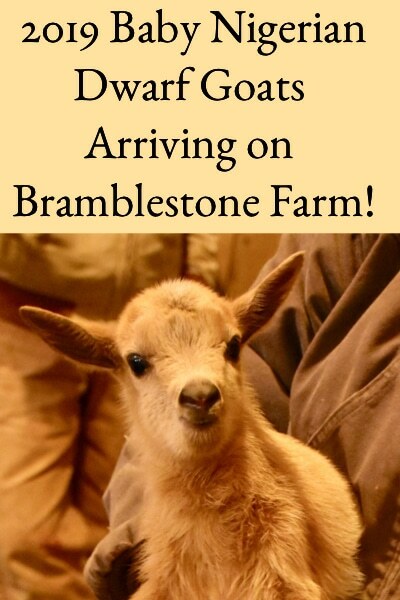 So, I never learned the weight of our first goats. Turns out, there’s a system used for establishing whether they’re too fat or too thin called “Body Condition Scoring (BCS)“. 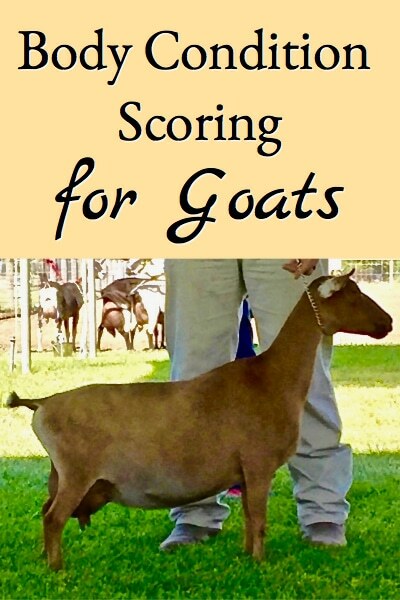 What’s Body Condition Scoring for Goats? 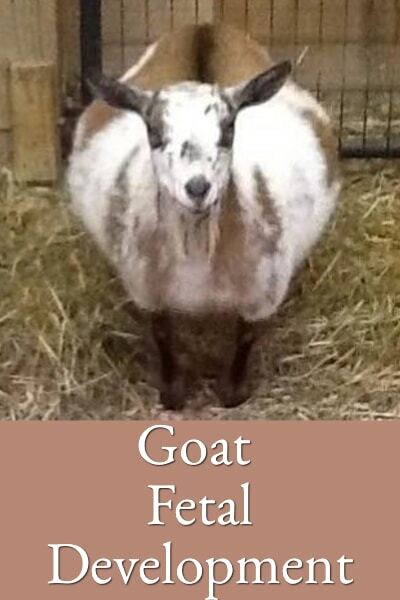 In the five-point system, a 1 describes a goat that’s extremely thin whereas a 5 describes a goat that is obese. 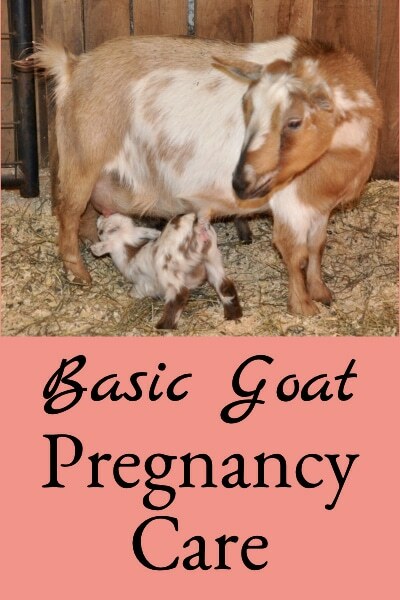 Depending on their age and lactation timeline, healthy goats should have a body condition score between 2 and 4. 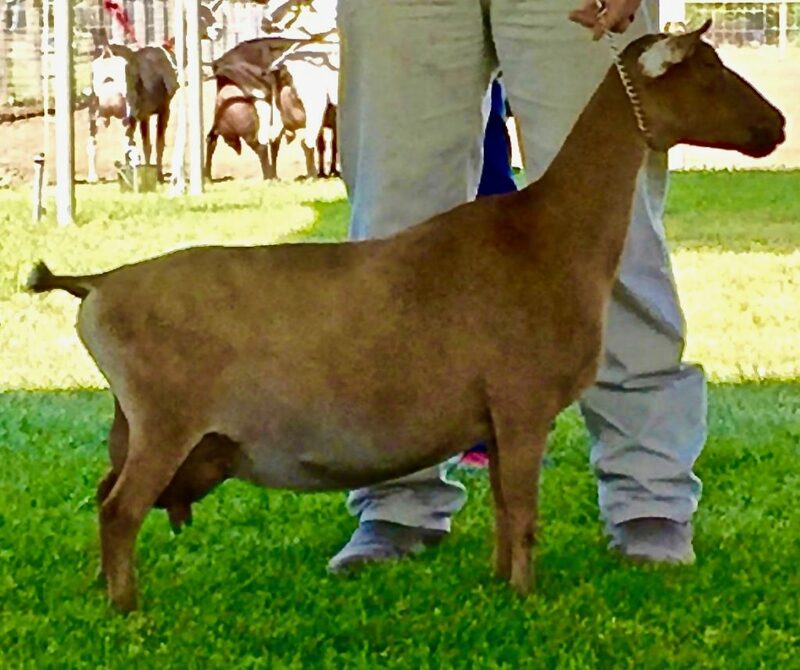 Herd owners should evaluate their goats regularly to ensure that they have good body condition. 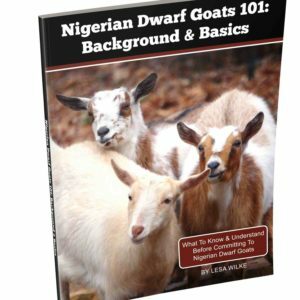 If any goats in the herd don’t have good body condition, then changes in feeding practices (see Feeding Nigerian Dwarf Dairy Goats) and internal parasite control (see Identify & Control Internal Goat Parasites) may need to be implemented. 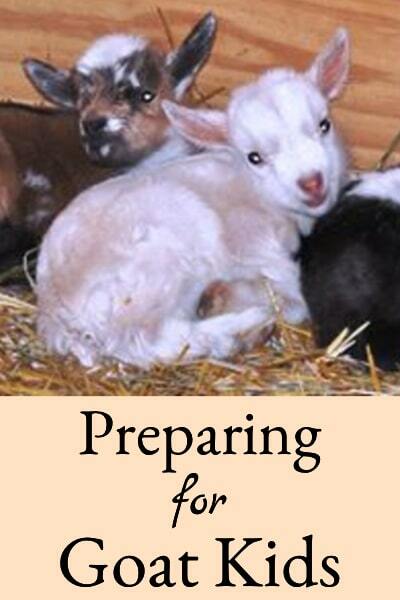 Does should have a body condition score of 3 to 3.5 at the beginning of the breeding season. Pregnant does need to be watched closely to make sure they maintain a score of 3 – 4 throughout this period. They should not be allowed to reach a score greater than 4, or they risk toxemia or kidding difficulty. During early lactation, it’s normal for condition scores to lower. However, it’s important that they not drop too quickly or below a 2. 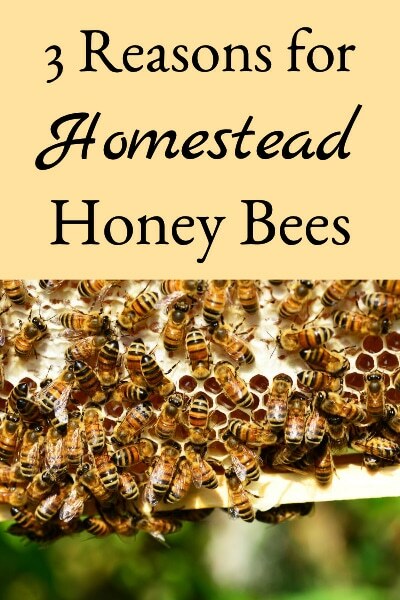 It’s particularly important to maintain proper body condition prior to breeding, during the six weeks preceding freshening, and during early lactation. 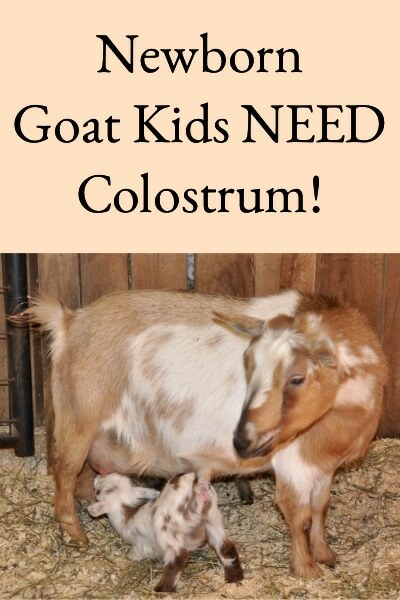 However, when evaluating your goats, you should realize that goats of different ages should be evaluated separately. 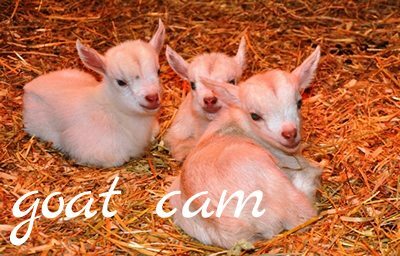 It’s commonly advised that goats be evaluated in separate groups based on their age. The groupings are recently fresh yearlings, mid-lactation yearlings, dry yearlings, 2-year olds, and those that are three years and older. The reason for evaluating them in groups based on age is that they typically exhibit very different body condition scores. A recently fresh yearling may drop condition very quickly after freshening whereas an older doe may better maintain condition after freshening. It’s just important to evaluate them regularly and adjust management practices as necessary to maintain milk production rates and health. Great tips! And interesting read! I was looking for a recipe and I ended reading this post. Learning something every day!